If you love Cockatiels you will love this video! If you love Cockatiels you will love this video! 8 Cute baby Cockatiels eating an almond. 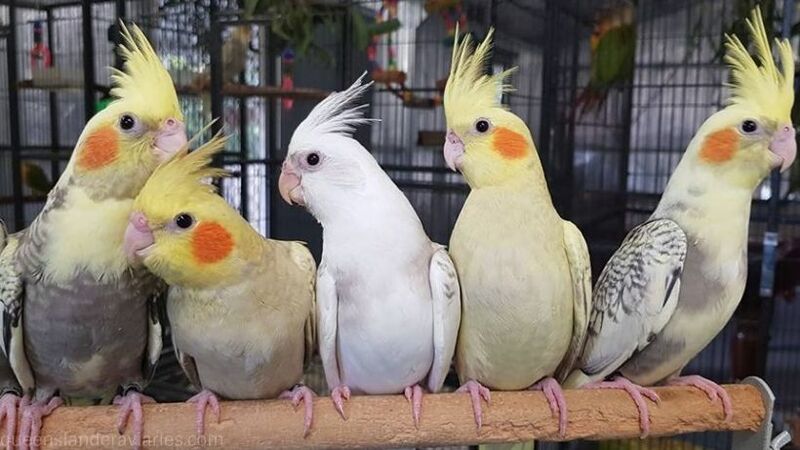 Easy to handle, train and maintain its no wonder Cockatiels are our most popular hand raised bird. Please note these baby are now all sold.